Recommender systems are a common solution used to assist users in searching and retrieving information on the web due to the benefits that can be obtained from the evaluation and filtering of the vast amount of information available. 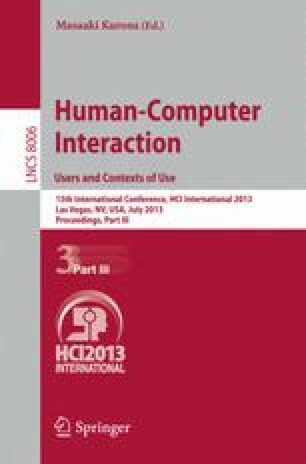 This article presents a user study on the feasibility of using negative interaction, that is the absence of interaction with some items in a list of suggestions, as implicit feedback used to improve the performance of a web navigation assistant. Results showed an increment of 16.65% in the acceptance of the suggestions provided by the assistant and an increment of 43.05% in the average use of the suggestions window when using negative interaction with respect to not using this feedback mechanism.